Six years after being jilted without a word of explanation, Julia Rotherham finds Lucius Wolversley standing before her once again–unexpected, unannounced, unwelcome. With her heart still hurting and, more importantly, her pride, Julia must chaperone her younger sister, fend off fortune hunters, orchestrate a fake engagement,and halt an elopement–all whilst keeping the man who jilted her at arm’s length. 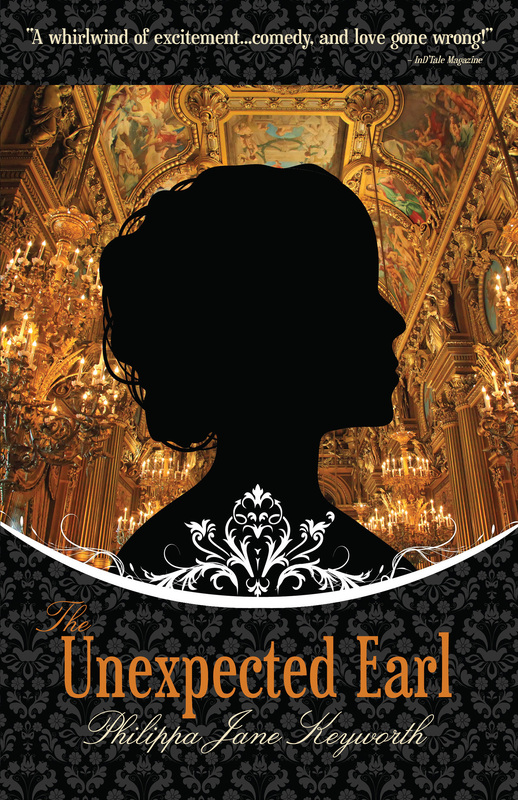 But what Julia doesn’t know is that this time, the Earl has no intention of disappearing, and this time, he has more than an explanation to offer….